Like me, many folks don’t have a ton of time to dedicate to making filling, somewhat nutritious meals. I work full time, I go to school full time, I try to maintain somewhat of a social life, and in the midst of it all it’s very hard to avoid drive-thrus and other junk food on my way to and from places. I’m also on a budget! This meal isn’t going to make you any skinnier, but it will fill you right up and is quick and easy to make. It has lots of protein, and can have veggies if you choose to add those. Step 2: Open your tuna, drain it, throw it in a bowl, squeeze in a bunch of mayo/Miracle Whip (more than you think you need), then dribble in some Sriracha. Mix. 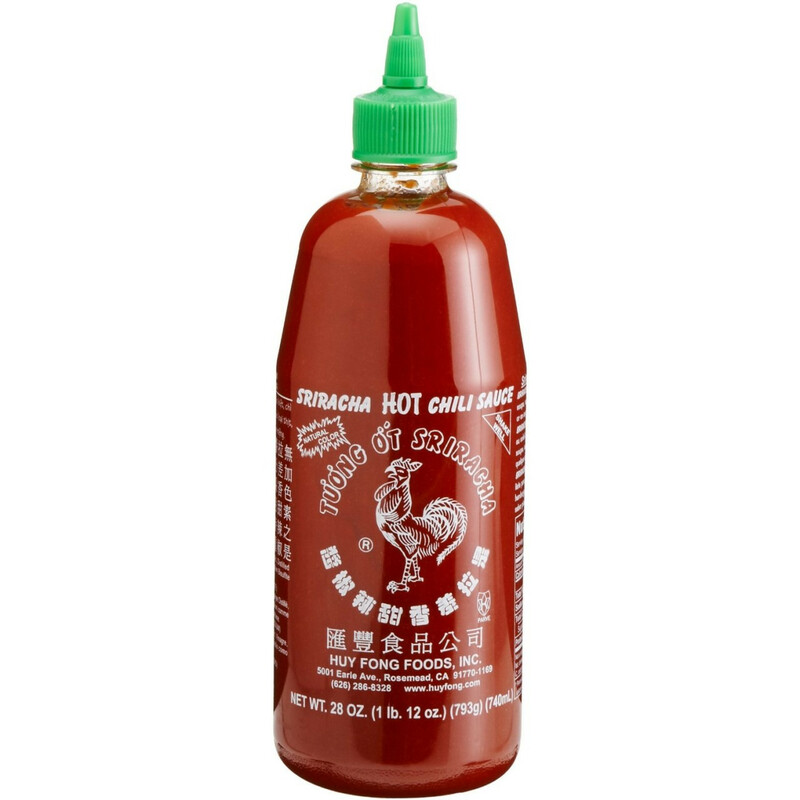 If you’ve never had Sriracha before, just do a few drips and mix it all up, then try it. Add more to taste, but do so very carefully because this stuff gets super hot super fast. Step 3: Spoon some rice into a bowl. Spoon some tuna-stuff on top. Mix it up if you desire, or don’t. Enjoy. Anything else you think might taste delicious in your super easy and fast concoction. Keep an eye out tomorrow for another awesome guest blog! Thanks so much for reading and remember to like/comment/subscribe/share! Posted on April 17, 2013 by Miss Molly Stewart	• This entry was posted in Gluten Free, Recipes! and tagged budget, cheap, easy, food, gluten free, quick, rice, spicy, sriracha, tuna. Bookmark the permalink.